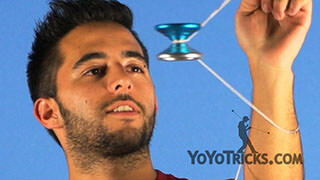 Learn Paul Kerbel’s yoyo trick, Sinatra. 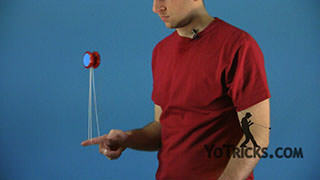 Sinatra Yoyo TrickIn this video I am going to teach you how to do the Sinatra and this is how it looks. 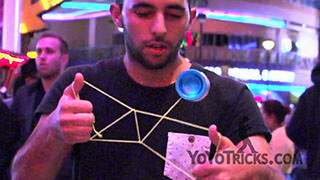 In order to perform this trick, we need to have a hat that is stiff on this part so the hat does not fold over the yoyo and wraps it, so that would make the yoyo to stop spinning. So once we have an appropriate hat to do the trick, we can start. 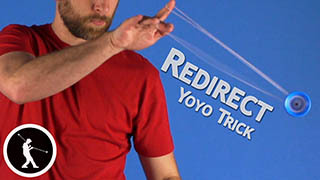 We will start with a throw across the body. 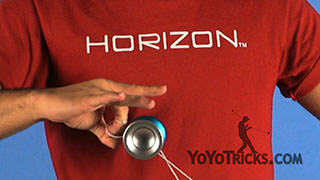 A really hard one so we have enough time and we will perform a bottom mount and we will swing the yoyo again and pop it right into the upper string. 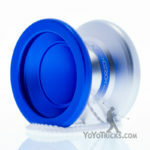 Then we will do a Redirect on this mount like so, and when we dismount the yoyo we will pop it in between our arms, once we get this we will perform a keychain whip, which looks like this. 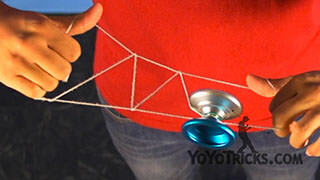 You have to make sure the outer string gets into the groove of the yoyo in order to perform a well done bind. Once we manage to do all of this, we will put the hat all the way under the yoyo and you have to make sure you drop the bind and pull the string so the yoyo binds. So this is the first part. 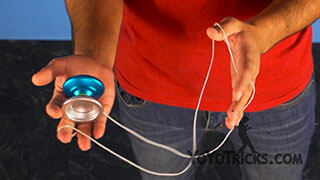 So as soon as you have your opposite hand free, you should grab your hat so this way you can place it under while you keep the motion of the keychain whip so it looks like this. 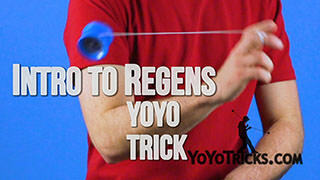 Once you get here you will place the yoyo on the hat, make it grind and you will drop this keychain whip so it binds. 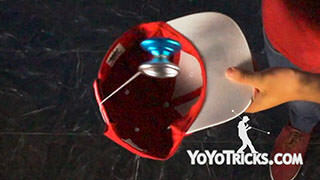 Once you get it to bind you will regen the yoyo in a breakaway motion to land from the outside to the inside of the hat so after doing the regen you will get the same motion as a breakaway throw so you wan the yoyo to get inside the hat and this will create a warp around the hat and you want to move your arm around it and then put the yoyo inside the whip which is a keychain whip but in the opposite direction as the first one, now we want the yoyo to land in the outside string of the keychain whip, make sure you keep the motion of the yoyo as the first time so we can land it again on the hat but this time we will perform a front style bind. Once we done the front style bind you want your arm to be in the way of the yoyo while its swinging towards your yoyo arm, so we will have the hat in our non yoyo hand like this and we will get into the hat and create a new wrap. 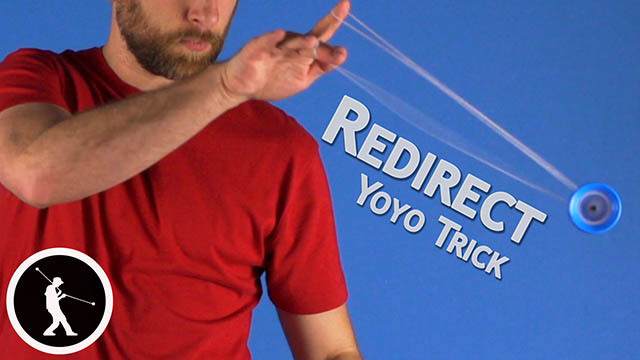 So to undo the wrap, you are going to move your arm around the hat and toss the string over your shoulder and then drop the yoyo into the string so that way we can bind the yoyo. That is how you do the Sinatra. So we want to make sure that when we… hit the floor, you do not have any neighbors under you.